How do you like your cheesecake? Comment below and tag your friend to get it for you before the promo ends! Please place your order at www.yippiigift.com to enjoy this special promotions! 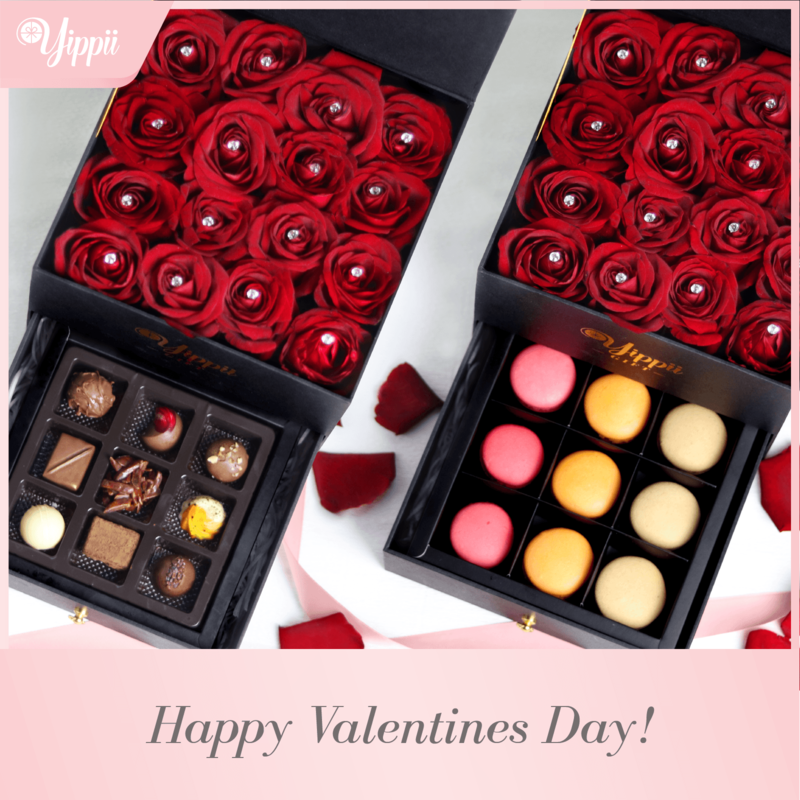 Show your love with the #YippiiLove Special that comes with freshly picked roses and premium truffle chocolates, now at RM159. Order with us at http://www.yippiigift.com or PM us at http://www.facebook.com/yippiigift! 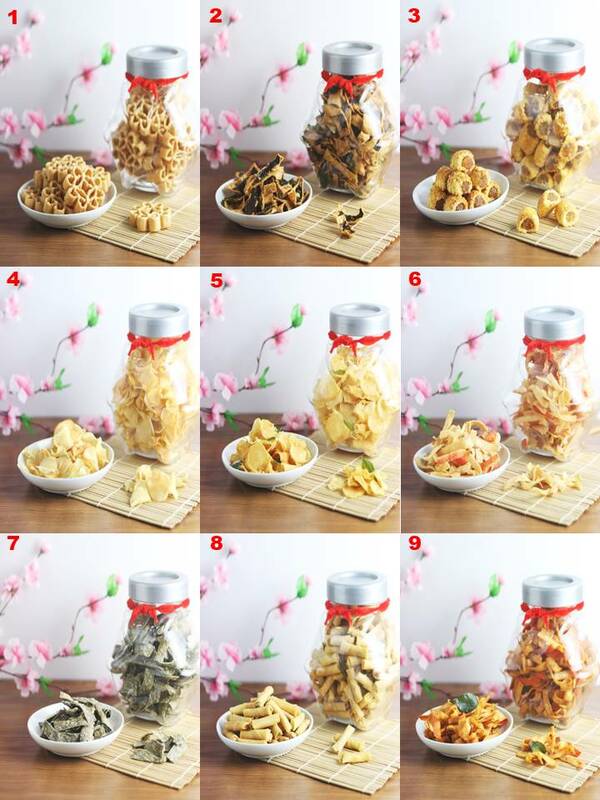 Choose from any of the 9 cookies and get it delivered to your home! Are you dreaming of a White Christmas? 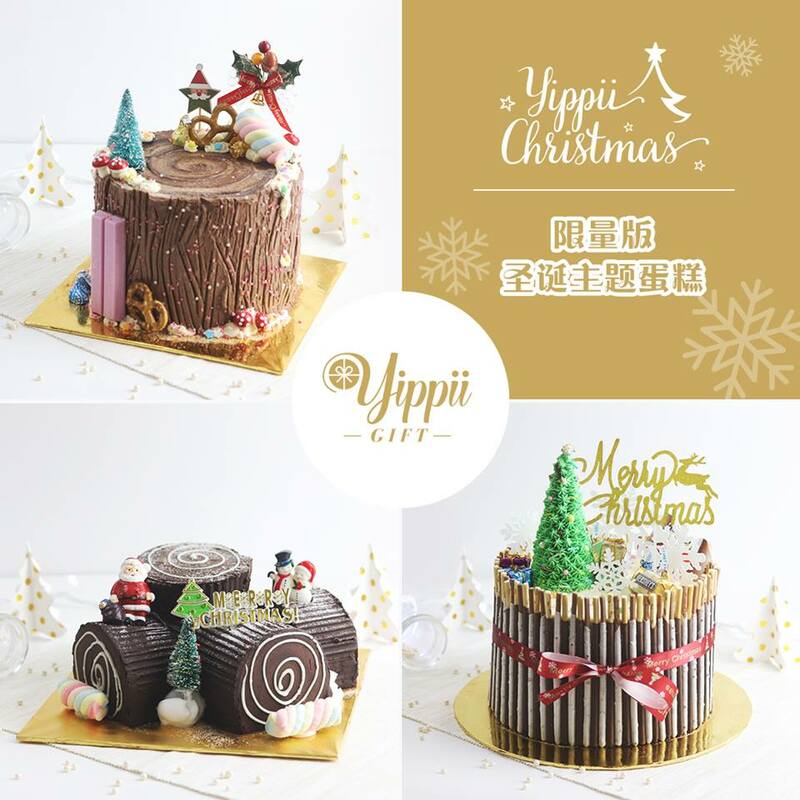 Taste it by ordering our Christmas Cake for only RM149!